Glasgow wins Euro 2019 Indoors bid ! European 800m champion and Scottish record holder Lynsey Sharp is confident that Glasgow can deliver the best ever European Athletics Indoor Championships in 2019. She said: ‘This is great news for Glasgow, for athletics in the UK in general and Scotland in particular. I’m sure it will be an amazing championships that athletes and the community will be proud to be part of. Niels de Vos, British Athletics Chief Executive, said: ‘It is great news for British sport that Glasgow will be the host of the European Athletics Indoor Championships in 2019. ‘With the city’s amazing track record of hosting major events, in particular the 2014 Commonwealth Games and British Athletics events for many years, I’m certain that this will be a great championships. Paul Bush OBE, VisitScotland’s Director of Events, said: ‘We are delighted that Scotland has been awarded the right to host the 2019 European Athletics Indoor Championships, one of the world’s most prestigious athletics event and one that will enhance the country’s reputation as the perfect stage for events. 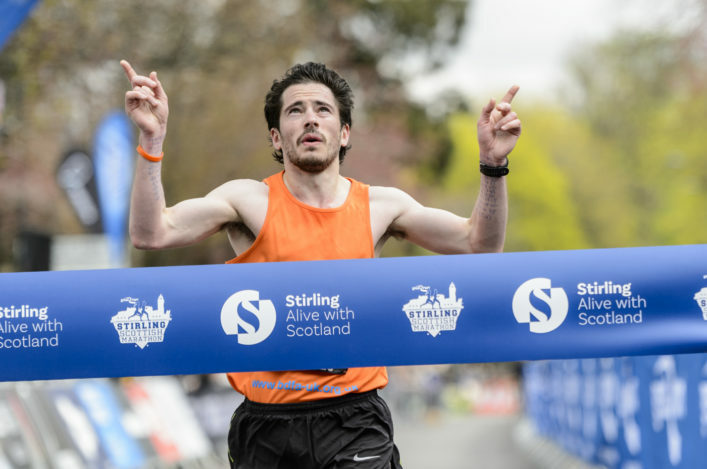 Councillor Frank McAveety, Leader of Glasgow City Council: said: ‘This is fantastic news for Glasgow and we are honoured that European Athletics have put their faith in us. We won’t let them down. 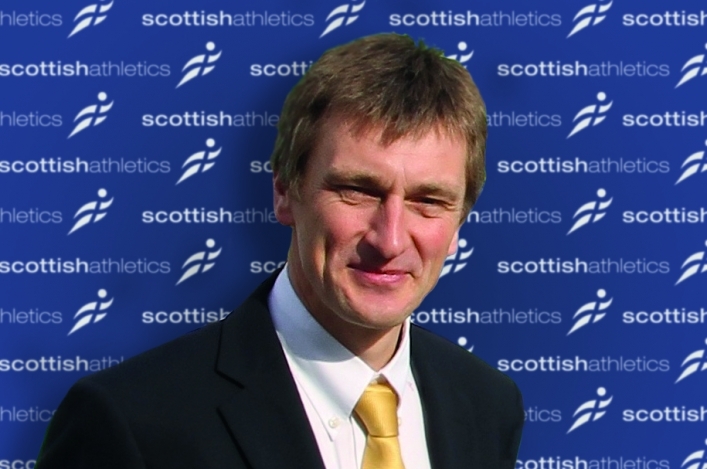 Nigel Holl, Chief Executive of scottishathletics, said: ‘This is simply wonderful news. Scotland is getting used to hosting a huge variety of top sporting events and to be able to add the European Indoor Championships in 2019 to that list really is fantastic. 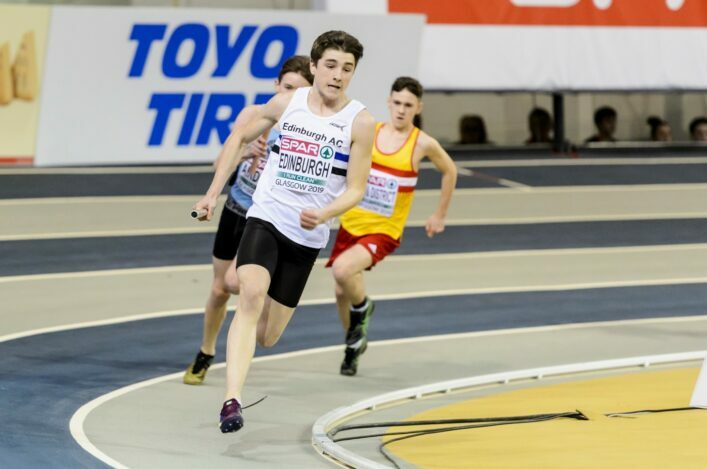 ‘We all know the Emirates Arena in Glasgow is a cracking venue for indoor athletics – and of course it becomes home for hundreds of athletes and officials from across Scotland every January to March period for our own indoor season. ‘Seeing Europe’s best competing there in 2019 will be tremendous and I believe it will act as a further catalyst to inspire people in the sport. We’ve already seen that impact from London 2012 and Glasgow 2014. ‘With the London World Championships in 2017 (IAAF & IPC) and now Euro Indoors in 2019, our role models will be on show ‘performing when it counts’ in the UK and inspiring the next generation into our sport. ‘It is vital that I recognise the leadership and great work by the partnership that has put this bid together – all playing pivotal and critical roles. Many thanks to Glasgow Council and Glasgow Life, EventScotland and the Scottish Government, and of course UK Athletics.